Amazon has it for $15 but if you can find it in-store Best Buy and Target also have the same price this week. Deals board are reporting these went out of stock yesterday. 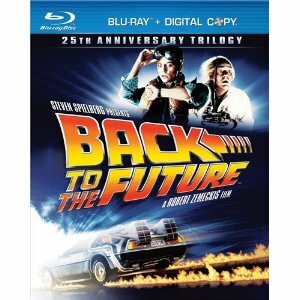 If it weren't for this movie none of us would even know what a Delorean was!